If you’re stuck feeling bad, The Low Down will help you figure out if it could be anxiety or depression. You’ll find answers to help you get unstuck. Family Planning provides a range of services including sexual and reproductive health information, clinical services, education and training and research. 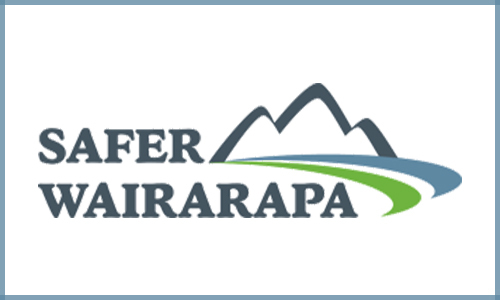 Safer Wairarapa has a wide range of government agencies and community organisations working collaboratively on agreed outcomes. 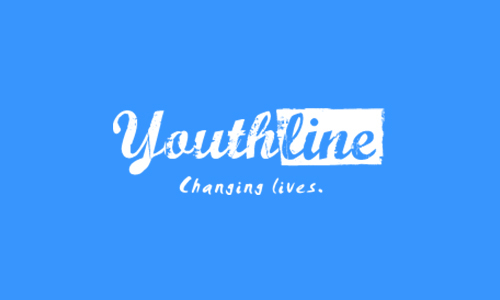 Youthline is a helpline offers counselling, support and youth development services. 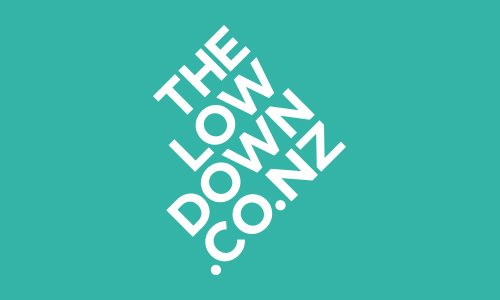 Check out their website to find out how they might be able to help you. 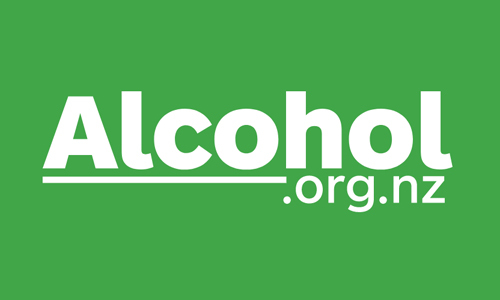 Information, advice, research and resources to help prevent and reduce alcohol-related harm and inspire New Zealanders to make better decisions about the consumption of alcohol. 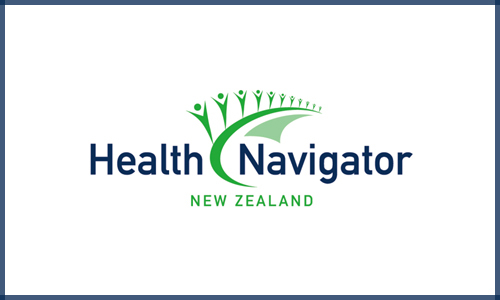 Health Navigator’s youth section covers select healthy living topics specific to teens and young adults.